Agave syrup or nectar is a natural sweetener made from the blue agave plant (Agave Tequilana) which is native to Jalisco, Mexico. It is planted in the naturally semi-arid region of Jalisco, requiring no additional irrigation during its seven years of maturation. Once the plant matures, it is harvested by stripping the leaves and removing the entire plant to reveal the core (piña). The core is then pressed to extract the nectar which is slowly heated and filtered resulting in a sweeter and less viscus honey-like syrup. Although blue agave has a history of being made into a sweet drink by the ancient Mexican Indians, it wasn't until the mid 1990's that blue agave began to be developed into a sweetener. Blue agave is also used to make tequila. Blue Agave is native to Jalisco, Mexico and is grown without irrigation at about 1,500 meters above sea level. 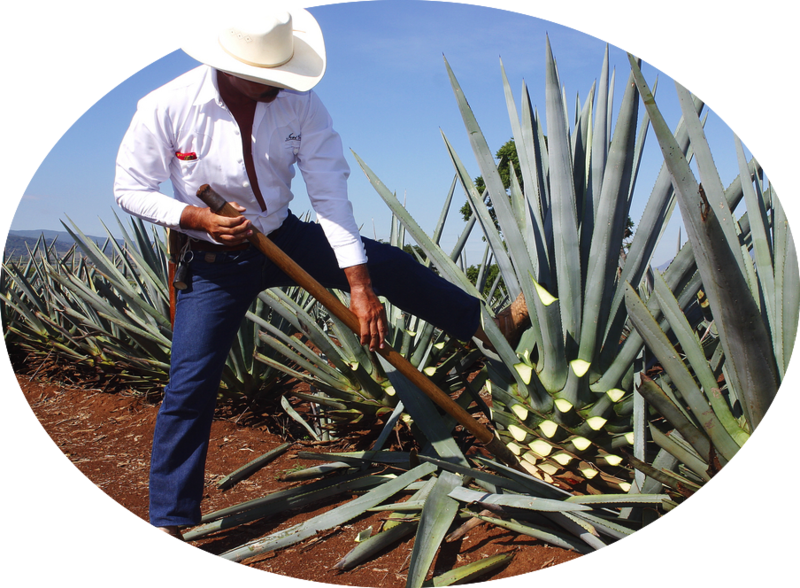 A Jimador (harvester) uses a round blade tool (Coa) to trim the leaves of the blue agave plant until the head (Piña) remains. It takes seven years for a Blue Agave plant to mature. Approximately six kilos of piña produces one kilo of agave syrup. Orgave brand organic 100% blue agave syrup (nectar) is made from blue agave plants grown on our own farms in Jalisco, Mexico where our family has been growing blue agave for three generations. Once the syrup is extracted, it is filtered into either Premium (light color) or Raw (dark color). Orgave Raw agave syrup is filtered less, giving it a fuller flavor then our Premium nectar, however, they both are equally sweet and in general, agave syrup is 1.5 times sweeter then sugar. Both types are used as sweeteners for drinks or baking, on cereals, in desserts, candies, smoothies, teas, coffees and can be substituted for sugar products, honey and maple syrup. Agave syrup's flavor is mild, slightly caramel-like, with a delicate floral aroma, with the raw variety having a stronger flavor. Additionally, shelf life for Orgave is three years making it an ideal ingredient as a sweetener. Our product line includes 12 ounce and 24 ounce bottles, one gallon jugs and 55 gallon drums. Please contact us for further information and wholesale pricing. No chemicals of any kind are used to produce Orgave pure blue agave syrup and Orgave is certified organic. Orgave is distributed exclusively by Natural Substitute International, Inc.
Natural Substitute International is committed to providing the highest quality organic Blue Agave products here in the United States and internationally. 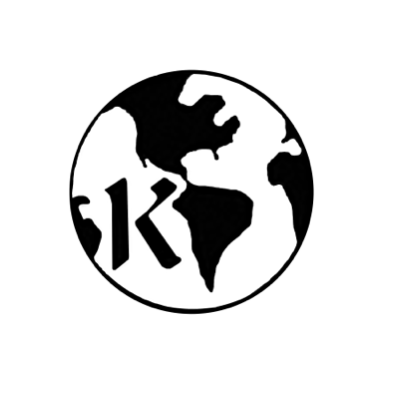 We offer our products in commercial, wholesale, retail and white label packaging to accommodate all your needs. Please contact us for prices and any additional information. We look forward to supplying you with sweetening products.